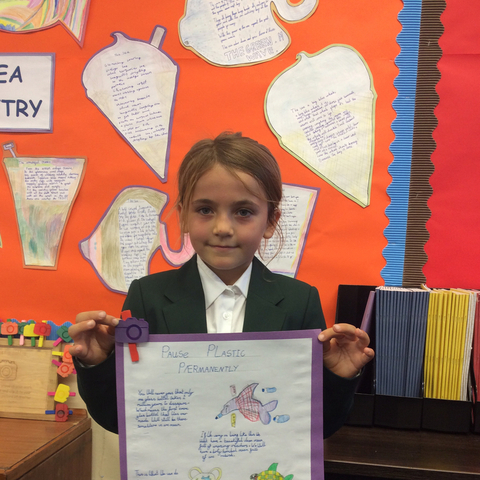 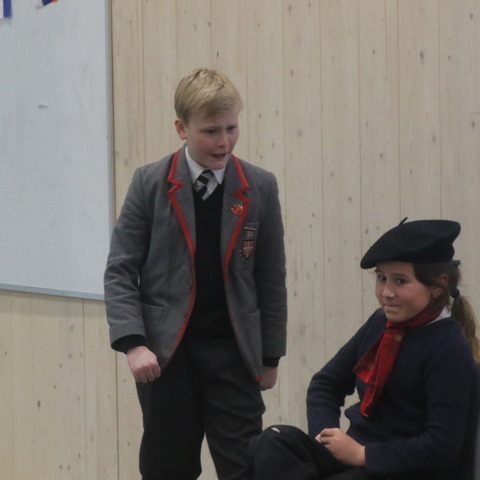 This term, Year 4 pupils at Bede’s Prep in Eastbourne have been learning more about plastic pollution on our oceans. 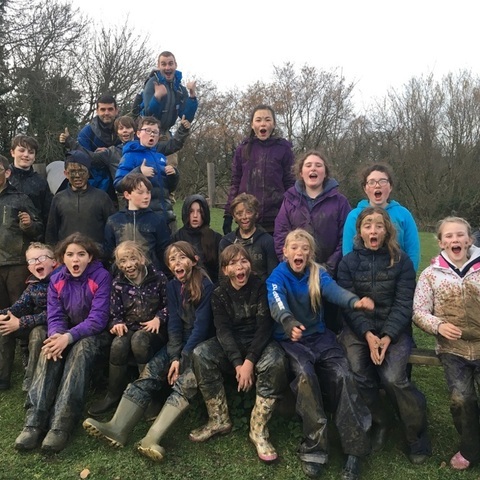 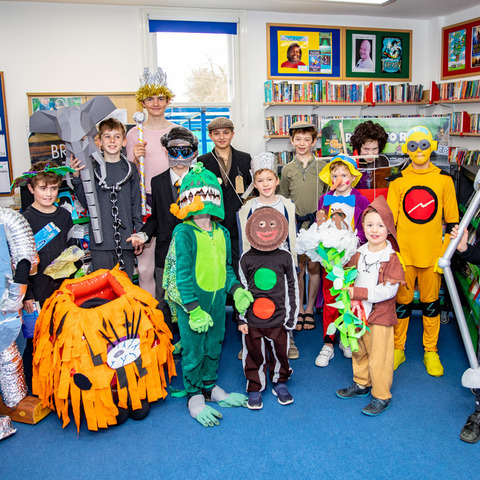 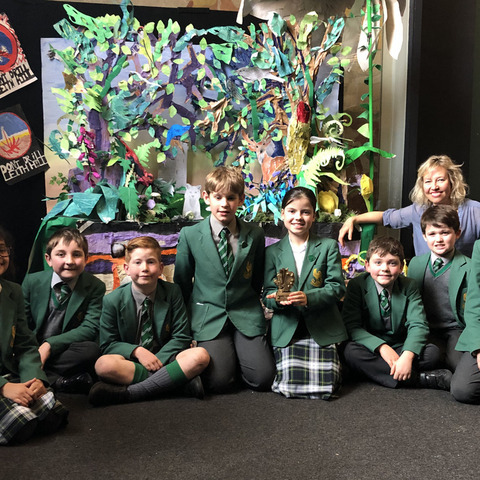 The pupils created campaign posters detailing the damage that plastic causes to wildlife, and put their words into action by conducting a thorough beach clean on the stretch of Eastbourne coastline located minutes from the school. 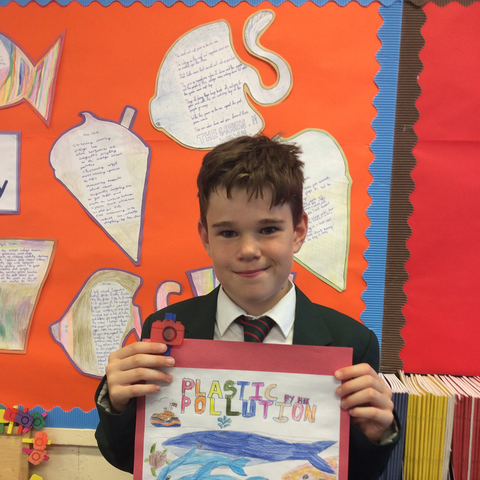 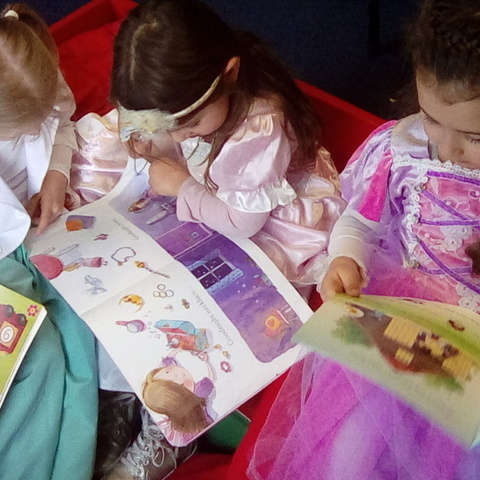 Miriam Mcdonell, Year 4 Teacher, says, “The children were all shocked to learn that 8 million tonnes of plastic enters the sea each year! 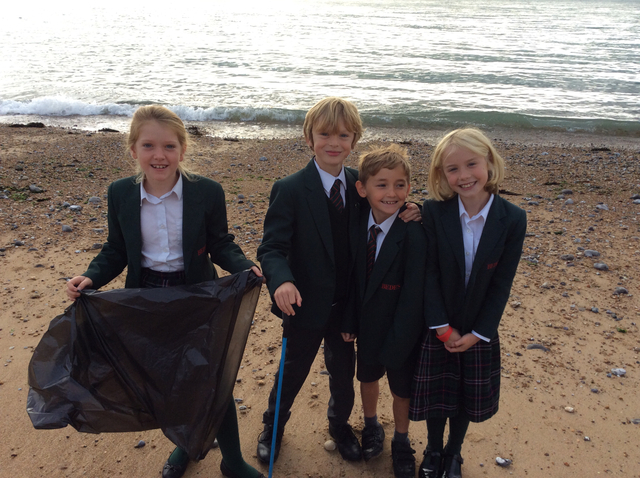 They were astounded by the amount of plastic recovered on their beach clean, but extremely pleased with their efforts.